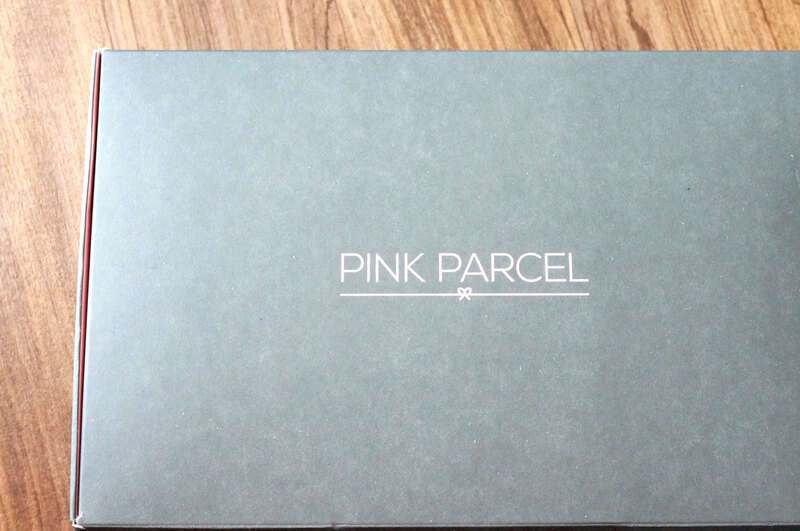 Having been put off subscription boxes a while back, I’ve recently been pleasantly been surprised by a couple of new kids on the block, one of them being Pink Parcel. 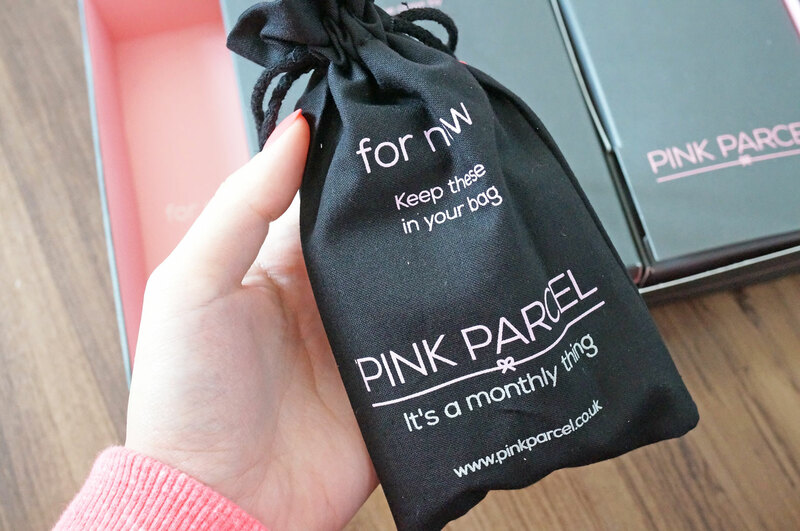 If you haven’t heard of Pink Parcel they offer you a stash of your preferred sanitary product, be it tampons or towels (you choose) and surprise beauty treats in a handy monthly subscription. Your first box is £5.95 and further boxes are £9.95 with delivery included. When the box arrived, it was larger than I was expecting. I guess this is because I’m used to the standard subscription box sizes. 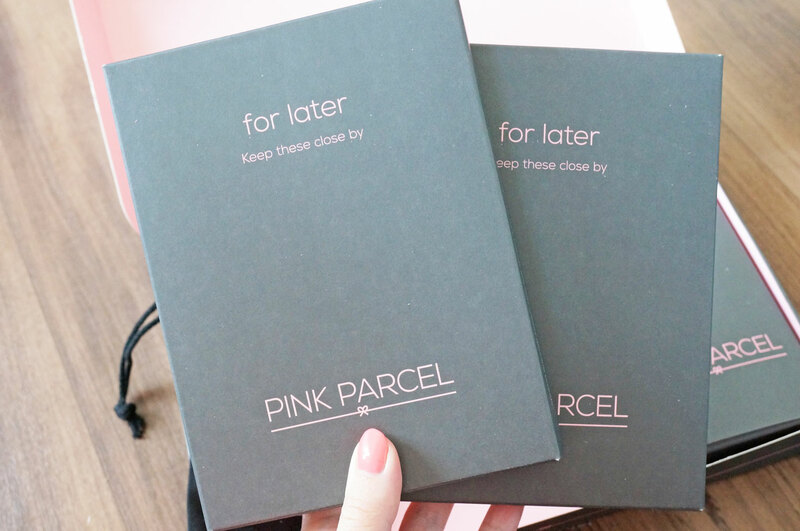 The outer box is dark grey with the Pink Parcel logo, it appears of good quality, and on opening, it was split into three sections – For Now, For Later and For You, with each section having its own individual packaging. I love the presentation, it wasn’t at all what I was expecting, and felt like I was about to open a lovely gift! The For Now pouch, included five tampons. I’m guessing this is so you can just throw it in your bag and be on your way – super handy! The For Later section held two flat boxes with ten tampons in each. 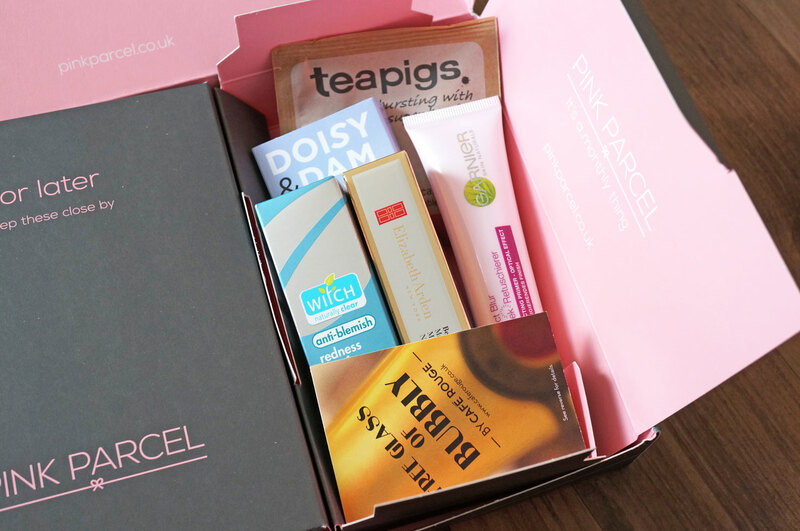 Roughly, the value of the box is just over £30 – on the basis that the tampons cost a couple of pounds. I think this is a fantastic deal for under a tenner a month – with shipping included! Obviously everyone is different, 25 tampons might be perfect for some, too little for others or to many. 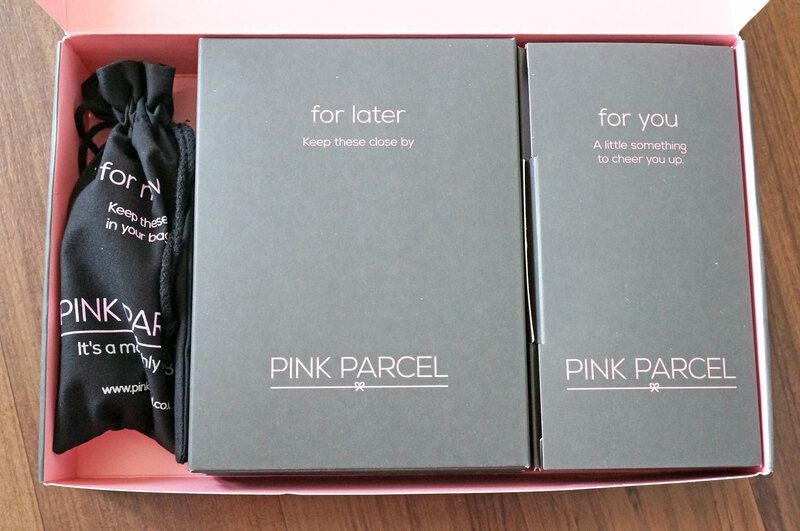 Pink Parcel say on their FAQ page if 25 is too little then please let them know, so I’m assuming they can be flexible with numbers which is nice. Overall I’m really impressed with this box, from the packaging, to the thought process behind each of the sections, this is well thought out as well as being good value for money. Previous Post Azuni London Jewellery GIVEAWAY! 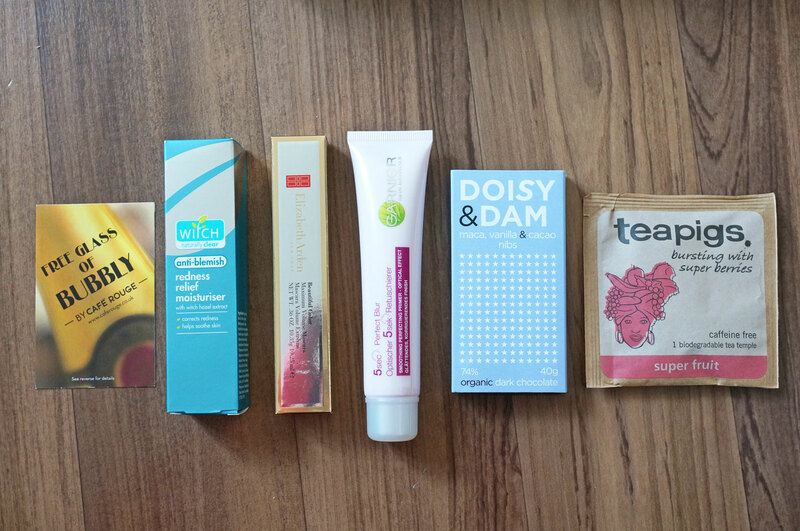 Next Post Rimmel & Tesco Gold Envelope WIN!